Check-For-Plag(CFP) is a response to powerful, galvanizing call to action by Honorable prime Minister of India Shri Narendra Modi to India’s citizens and business leaders to MAKE IN INDIA initiative. CFP is brain child of information industry veterans, infused with latest robust technology, committed to serve the nation with affordable solutions to enhance the quality of research. 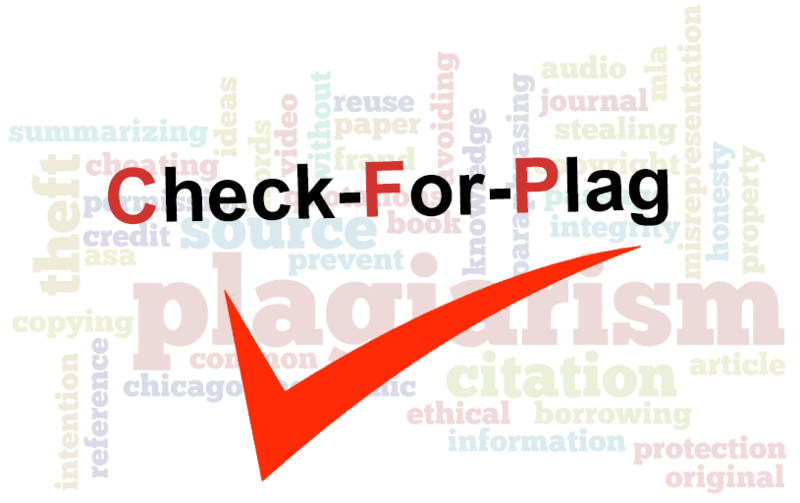 With increasing dependability on internet for information, there is tremendous growth in cases of plagiarism (deliberate or erroneous) globally. CFP is an anti Plagiarism software developed to curb the serious problem of plagiarism faced by publishers/ societies, researchers and institutions worldwide. The technology used and regularly enhanced content covered makes this solution realistic and acceptable by users globally.